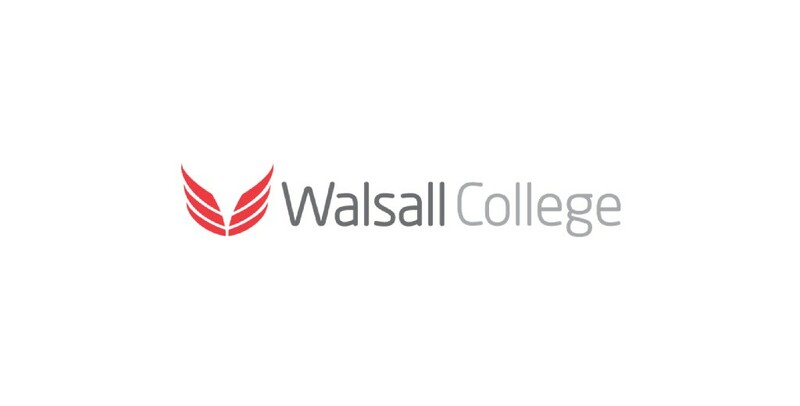 Welcome to Walsall College – one of the most successful colleges in the country, a place where you can begin your journey towards a bright future. By joining us you will belong to the first college in the Black Country to be rated outstanding by Ofsted: outstanding for teaching and learning; outstanding for state-of-the-art facilities; and outstanding for our success rates. As well as benefiting from outstanding academic opportunities, you can take part in extra-curricular activities – national competitions, volunteering at events or working on live industry briefs that will put you one step ahead of the competition when you apply for a job or university place. We are not just outstanding; we are an exciting and safe place to study, a place where everyone is welcomed and supported in reaching their full potential. Because we’re always finding ways to improve your learning experience and career prospects here. In 2015, we opened a stunning new £11m Business and Sports Hub. We’ve invested £300,000 in an impressive Engineering and Manufacturing Workshop. And we’re extremely proud to now offer a full BA (Hons) degree at a fraction of the cost of going to university.